Due to the lichen and moss on my monoblock Driveway, I was going to get a landscaper in to tear it up and replace the whole Driveway with new monoblock. 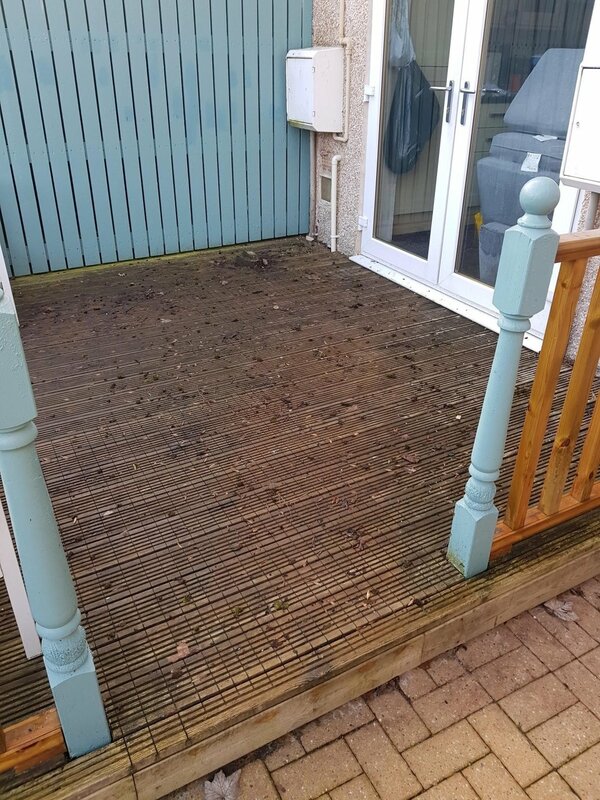 Then I saw Scottish Cleaning Service Powerwashing my neighbour’s driveway and the transformation was amazing. 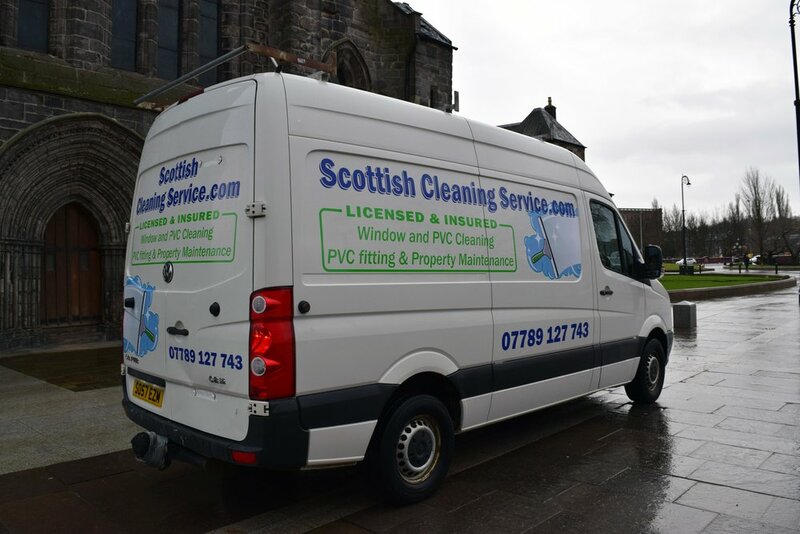 After successfully operating as a licensed window cleaner throughout Renfrewshire I am pleased to announce that I will now be expanding my business. With considerable experience of joinery, I will be expanding to fit UPVC windows and also general household maintenance.